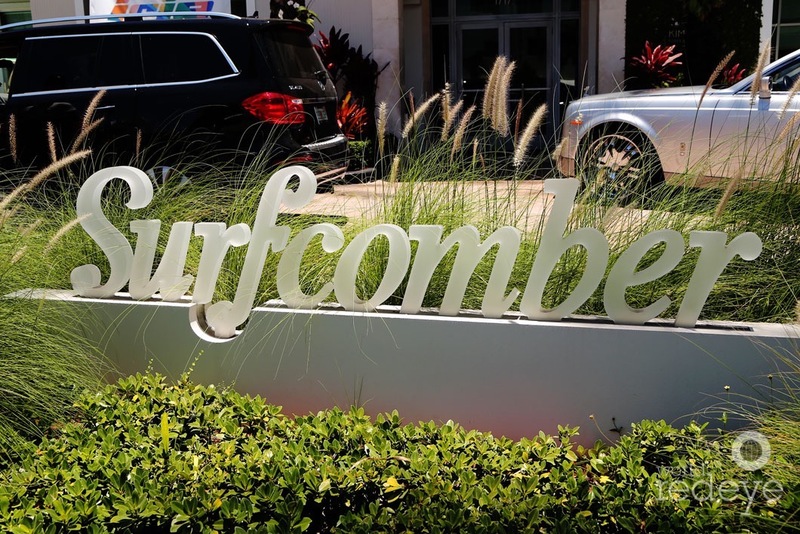 Miami Beach, FL – June 20, 2015 – We were set to print apparel live at The Surfcomber Hotel in Miami Beach Florida during Irie Weekend for Pepsico in benefit for the Irie Foundation. 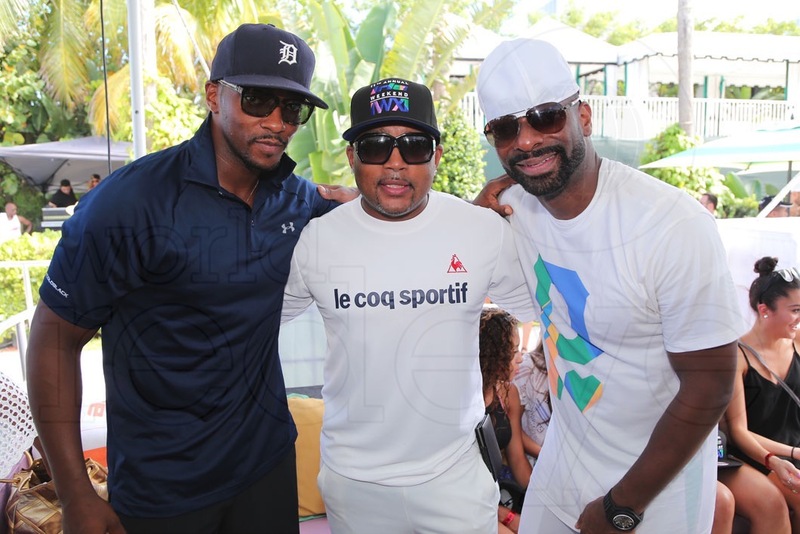 The setting was a fully turnt BBQ, pool party with special appearances from DJ Irie, Pitbull, along with Hassan Whiteside, James Ennis, Bryant McKinnie, Omar Benson Miller, Anthony Mackie, Daymond John and many more! We printed amazing designed shirts by Bmfmedia for the brands One Coconut Water, Ocean Spray PACT, Mtn Dew, Lipton Sparkling Tea. We printed shirts on 100% ringspun cotton a 4 color process and heat set to create an extreme soft hand detailed graphic on tanks and tee shirts and the products were a hit! We also printed a run of large beach towels with an oversized waterbased 4 color print and were so soft! The party was amazing and the entire weekend was a blast! Miami Beach is one of the most hospitable and laid back beach cities I have ever visited! The local community embraced our cause and helped us accomplish our mission of producing these shirts in Miami. We are so thankful to be blessed with such amazing clients and look forward to many more special events like this! Irie Foundation seeks to empower South Florida’s at-risk youth to lead productive lives through mentorship programs, cultural experiences and scholarship opportunities. By following the young people it serves from middle school through high school, the Foundation’s ultimate goal is to inspire and encourage its students to graduate high school, pursue higher education and develop into successful adults. About Our Live Screen Printing. Live Screen Printing is one of the most unique apparel printing services we offer. 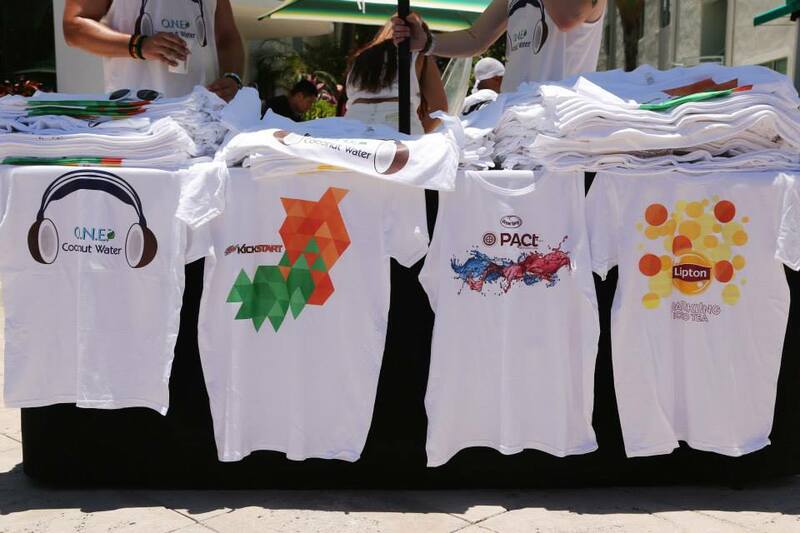 We bring our equipment to events like concerts, sports events, parties and brand launches and allow customers to create a one of a kind t shirt during the event. We set up screen print, digital printing or heat transfer equipment which enables us to create a unique experience for the event and the fans. We cover events throughout the Northeast, Midwest, West Coast and South with stations in Chicago, California, Florida and New York Ink Wells can handle your event and introduce live printing to your audience. To book Ink Wells to Live Print at one of your events Check out our Live Printing Page. Also check out our company reviewed by The Blend in this article. 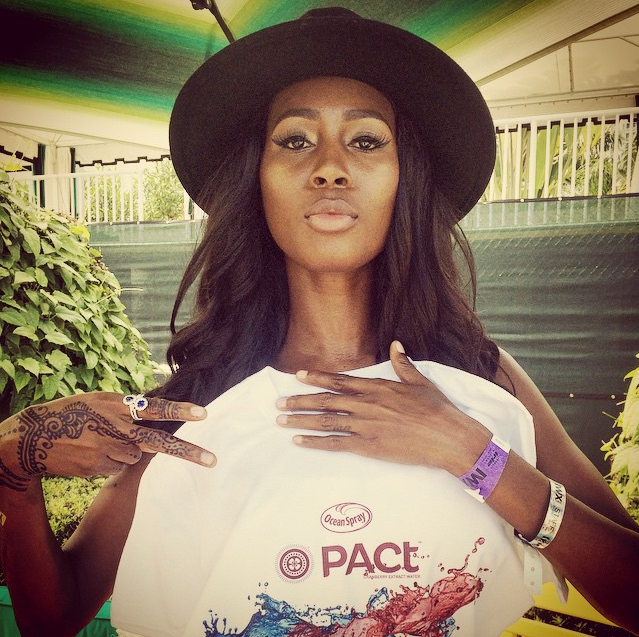 – Haitian model and founder of Kikiskids Foundation @kikibarth was holding it down yesterday at @irieweekend pool party with the @miamibikinishop ladies was representing one of the #PACT Ocean Spray shirts we did for Pepsi. 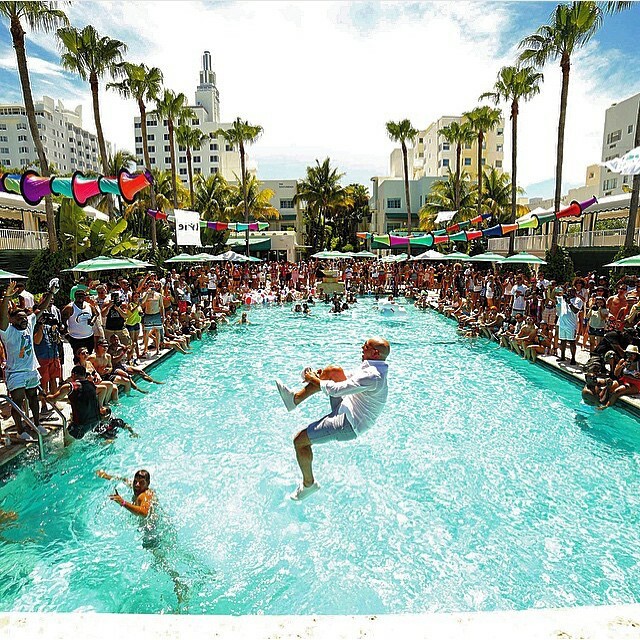 – Pitbull Mr Worldwide jumping into the pool at the Surfcomber Hotel during the party! 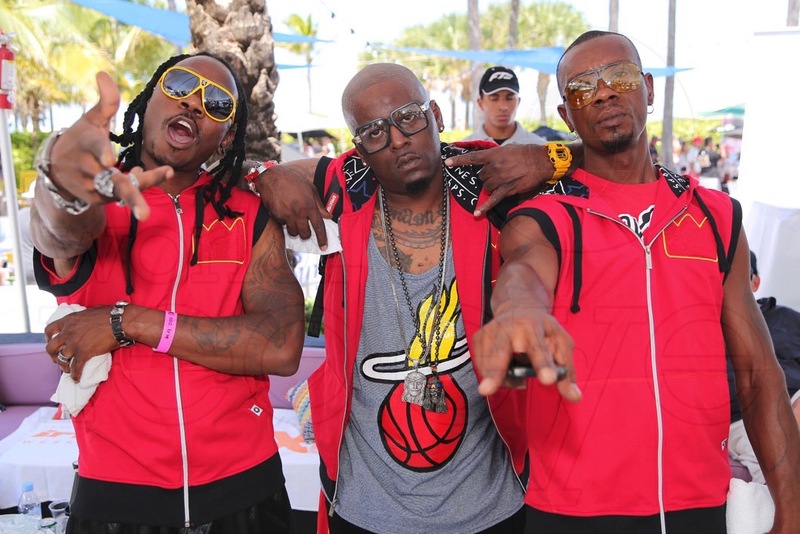 Thank you Miami, Dj Irie, Pepsico and Bmf Media! Ink Wells Co | We take pride in providing a great service to our customers in real time.